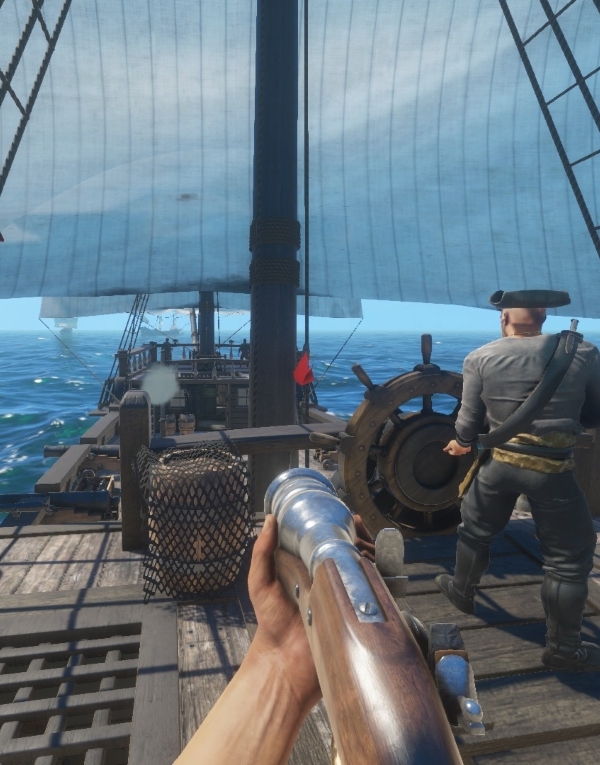 Blackwake is a multiplayer naval FPS focused on teamwork and cooperation. Broadside or board enemy ships as a crew with intense FPS Naval Combat based in the Age of Sail Man the cannons and fire off coordinated broadsides with other players to sink the opposing ship. You will fight as a crew of up to 16 real players on a ship led by another player that has been voted as captain. Modes can have up to 54 players in a battle!